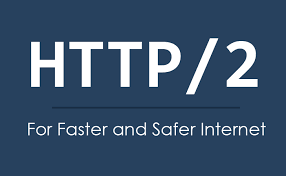 Always staying at the forefront of emerging technologies, Bitsum has added HTTP/2 to our web server infrastructure. This means a substantial boost in performance for persistent connections. Google and most major providers are already using this on the servers, but it’s only beginning to trickle down to smaller businesses and web hosts. As for what it is (the latest HTTP protocol version) and is good for, I will send you to Akamai’s awesome article on the subject, including a demo. EDIT: Can you tell when it went into effect?